 Unity of Sacramento provides a loving, and inclusive environment for children to learn the principles of Unity, to learn tools, not rules. They will have fun opening their hearts and minds while building lifelong friendships. Every Sunday, we make a variety of Youth Ministry services available. From Sunday School for Uniteens and Youth of Unity, to childcare for the younger children, we provide a safe, calm, nurturing place for your children. 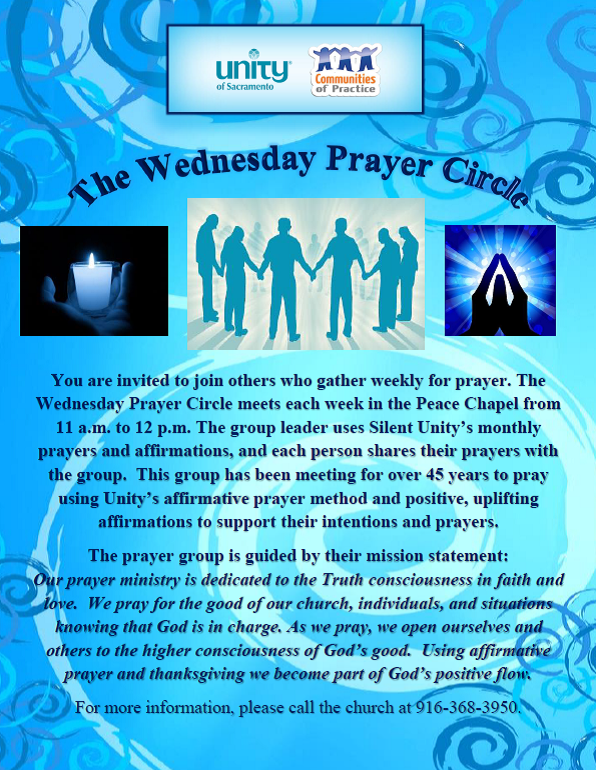 Youth activities taking place on Sundays occur concurrently with the 11:00 a.m. service. For more information regarding the Youth Ministry, please contact Sojourner Zink. She is often available for questions in Fellowship Hall following Sunday Services. You may also reach her by calling the church's main line during administrative hours, Monday - Thursday.